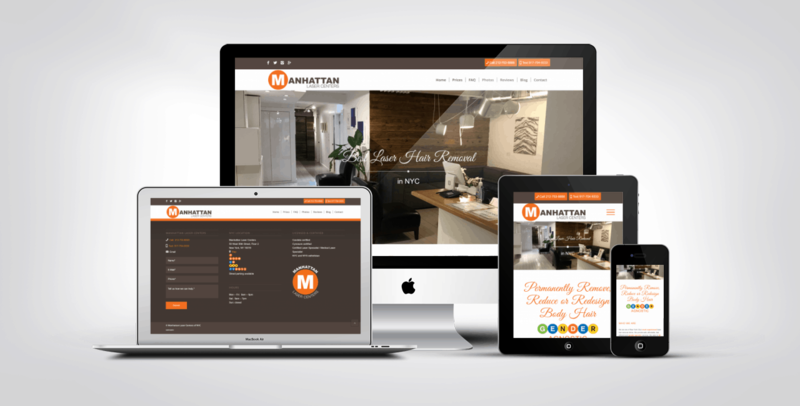 We love how the colors, custom graphics, and new logo work together to create a site that clearly identifies this business with Manhattan. 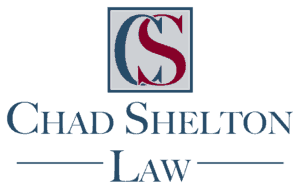 It's easy to navigate on desktop and mobile. 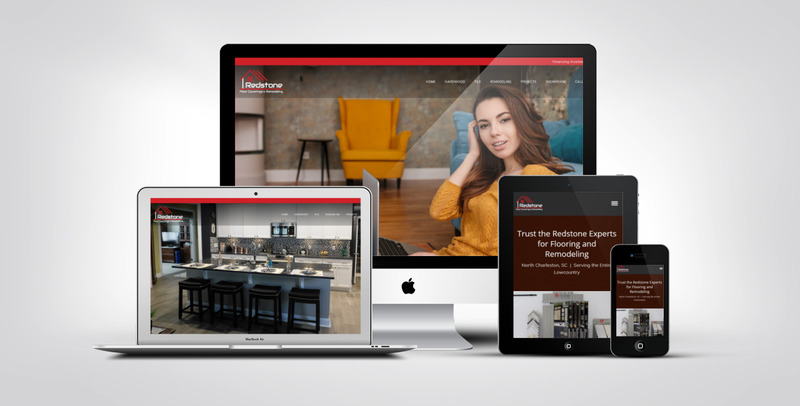 We love how the colors, professional photography, and use of white space work together to create a site that beautifully showcases this company's products and services. It's easy to navigate on desktop and mobile. 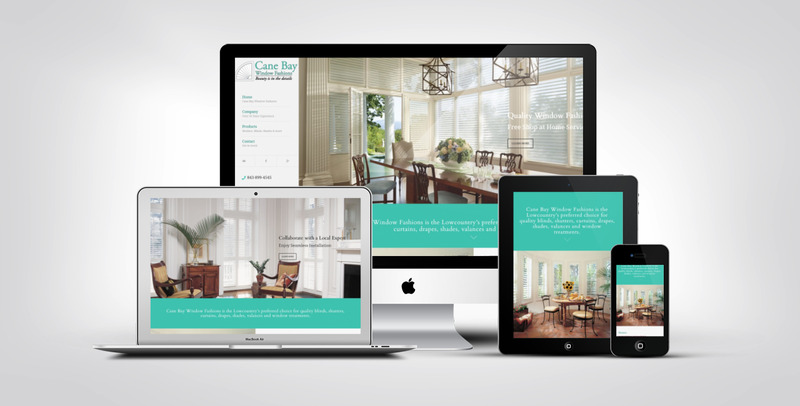 We love the alternating photos and text as you scroll down the home page of this custom designed website. 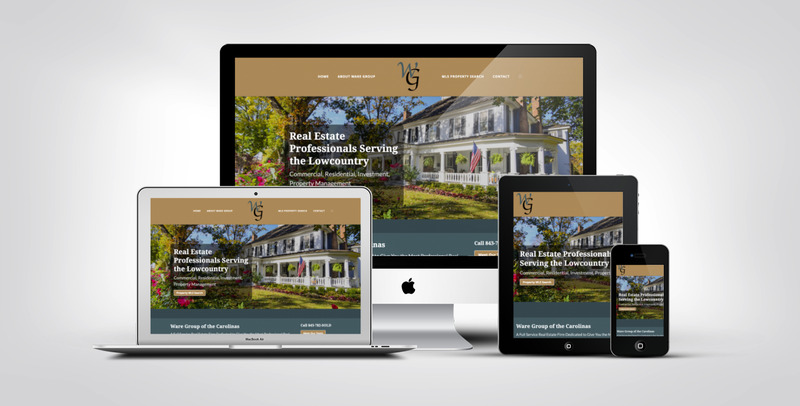 This custom designed real estate website is user-friendly, super easy to navigate, and includes MLS search. 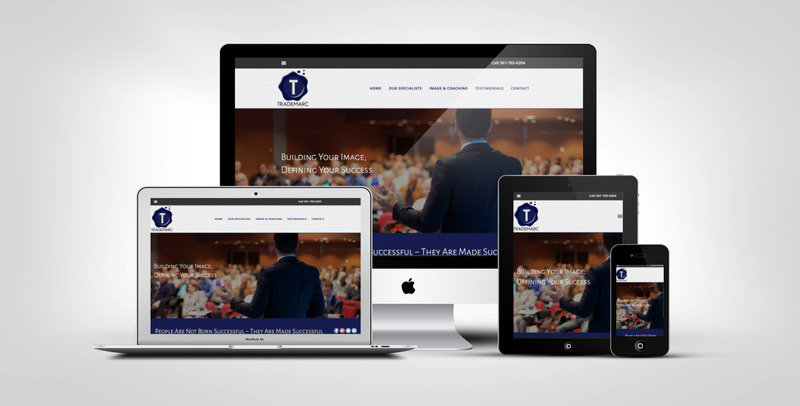 The design is “mobile-first” responsive which is ideal for achieving great results in Google search. We love the background video on the home page that draws attention to their message. It's so easy to see each of their practice areas. 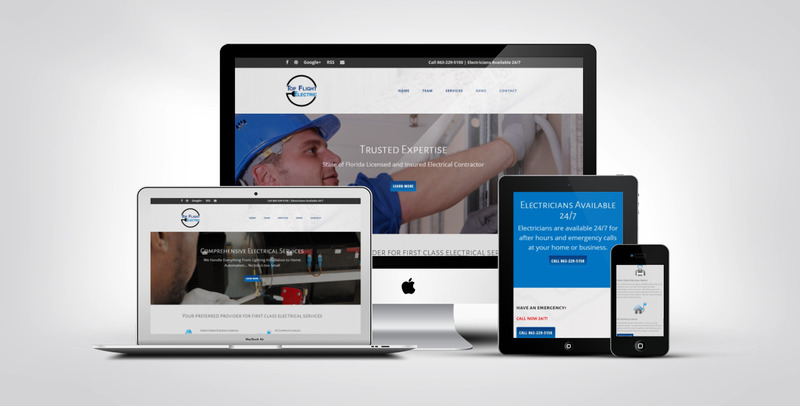 We love how unique and easy to navigate the website is for this IT company in New Port Richey, Florida. Instead of using a big slider image, this site gets right down to business, but if you scroll down a little, FIREWORKS! 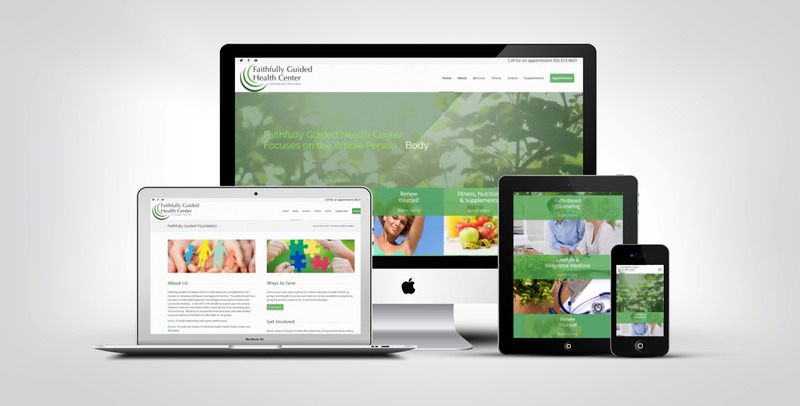 One of our favorite design features of the website we custom designed for Faithfully Guided Health Center in Ocala, FL is the relaxing background video on the home page. E-commerce websites can be beautiful and have great search rankings! Our ongoing SEO keeps FELE Prep in Tampa, Florida at the top of search results. 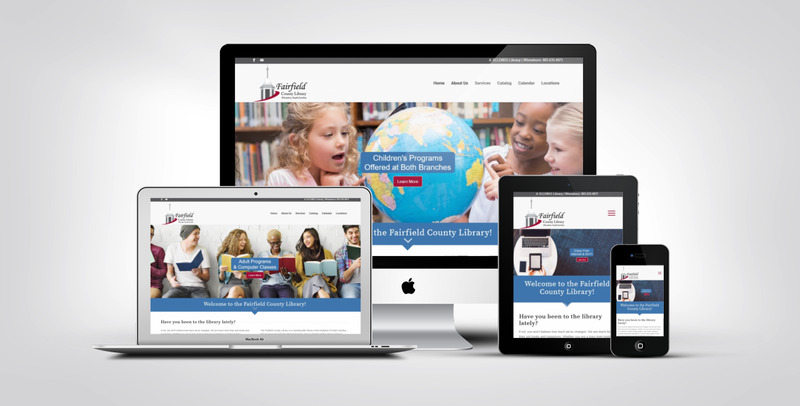 In addition to the website, we also designed the logo for Fairfield County Library. It's a beautiful tribute to the cupola on the historic building of their main library branch. 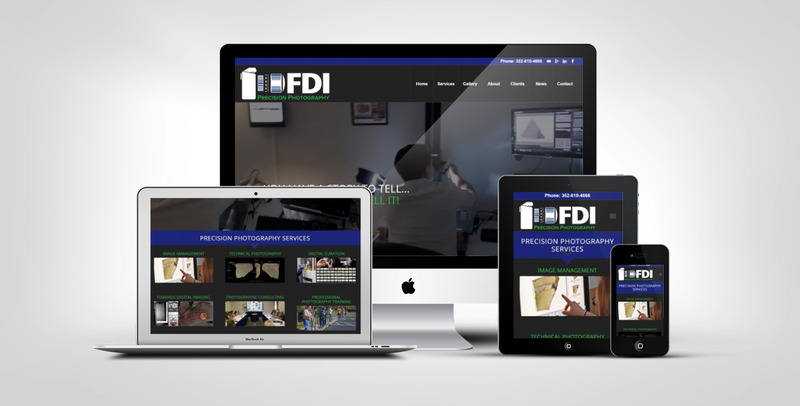 One of our favorite features of the website we custom designed for FDI Precision Photography is the background video followed by photos leading to the main areas of the website making this site very user friendly. 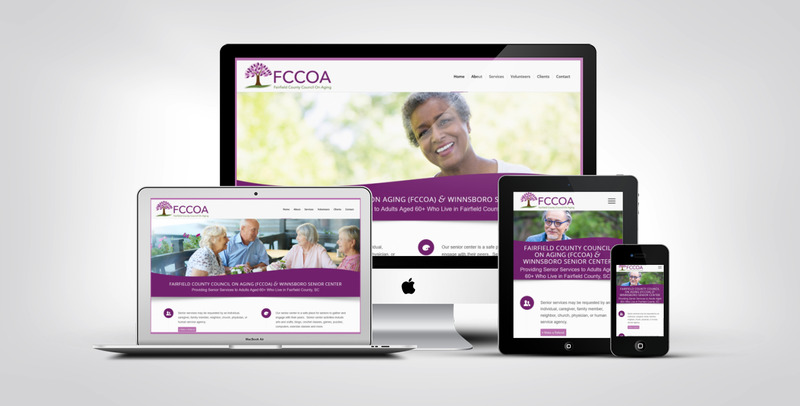 The website and logo we created for this CPA in Florida work together to convey professionalism, trust, and competence. This small business website has it all. 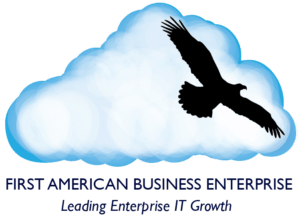 It's informative, easy to navigate, well written, call to action on every page, social media integration, email contact form, etc. 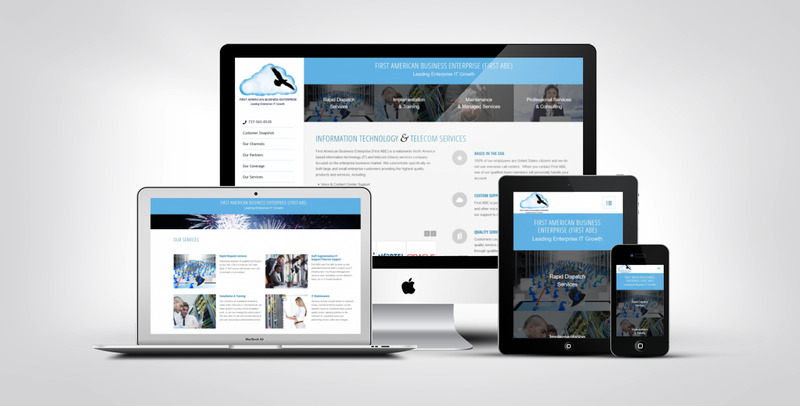 – everything a small business website should have. We also designed the logo. 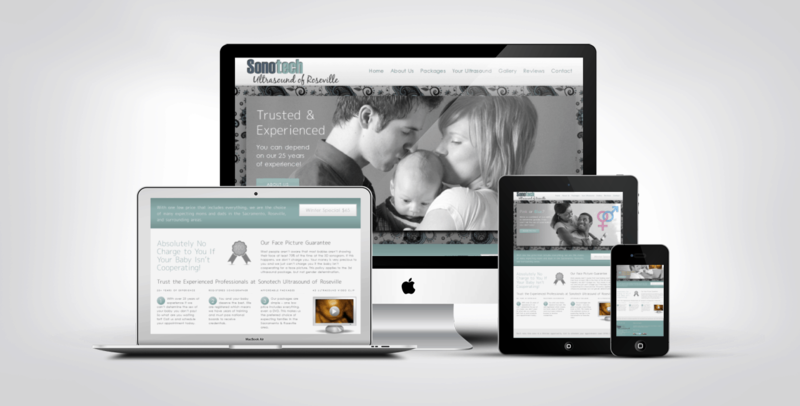 Sonotech Ultrasound of Roseville is a 3D 4D ultrasound company in California. Black and white photos paired with soft colors and textures create a one-of-a-kind website. 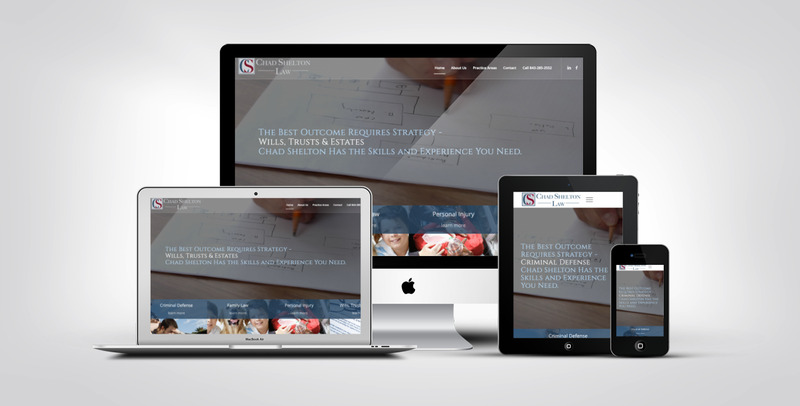 This custom designed small business website is user-friendly and super easy to navigate. 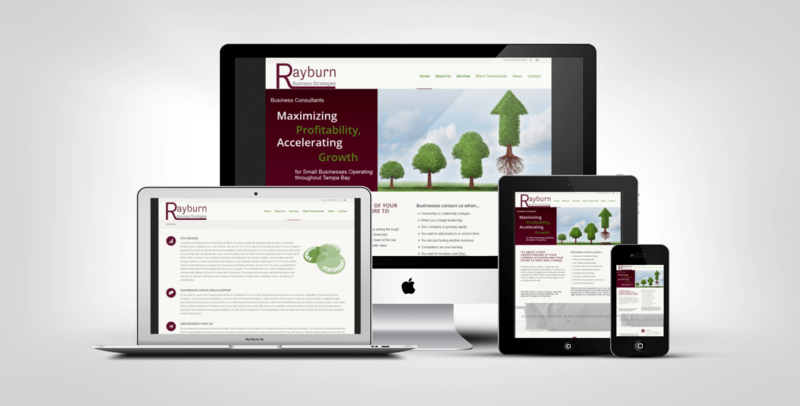 The design is “mobile-first” responsive which is ideal for achieving great results in Google search.